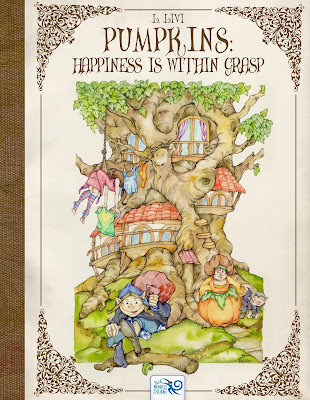 A new fairy tale adventure from Laura Livi: “Pumpkins - Happiness is within Grasp” is now available on Amazon, Kindle and Lulu! Get it in full color! Fairy Marketplaces are built on roundabouts, crumbled mass-distribution centers of goods became mines Goblins and Gnomes dig to retrieve Wonders created by the Ancient Giants and sell them. Everybody wondered how the Tall People could have died, having so much to enjoy life. 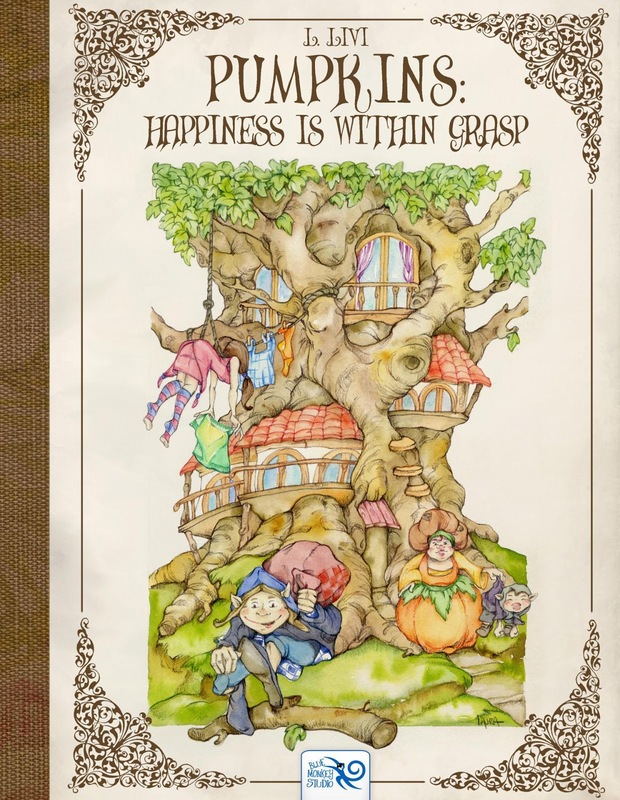 The Pumpkins are a family of Wonder miners and dealers from the Ripeshine Village. They mine a crumbled Mall near a large market place where they sell the goods they collect.